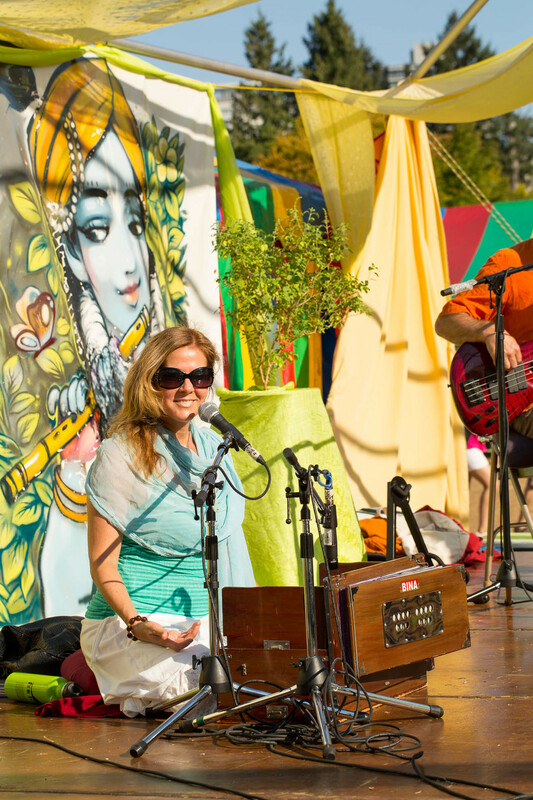 World-renowned Kirtan leaders will perform a FREE outdoor concert, encouraging participants to sing and dance. 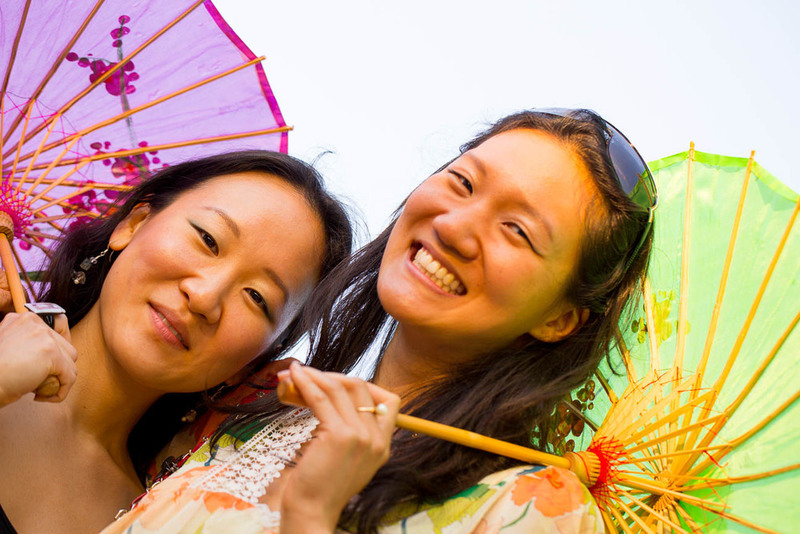 As the interactive performances on the main stage continue well into the night, there will be delicious, fresh vegan and vegetarian food prepared on site. 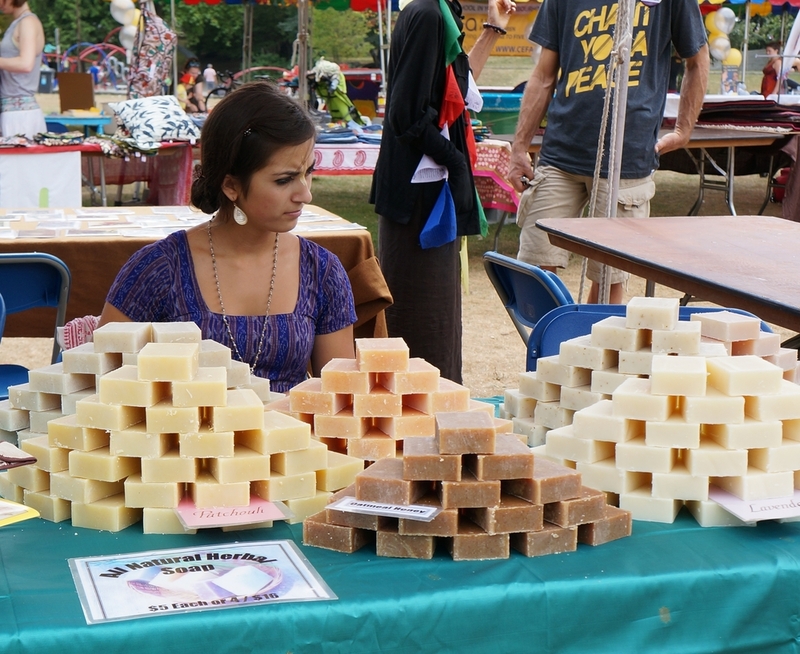 An outdoor shopping bazaar will showcase vendors selling hand-made vegan arts, crafts, clothing and accessories from around the globe. The board of directors, its supporters and all volunteers are proud to say proceeds raised from Kirtan Vancouver have gone to charities such as Canuck Place Children’s Hospice, a program that provides specialized pediatric palliative care for children living with a life-threatening illness and support for their families throughout British Columbia, and Food for Life, a non-profit organization that supplies nourishing vegetarian meals to the Vancouver downtown east-side homeless and women’s shelters. 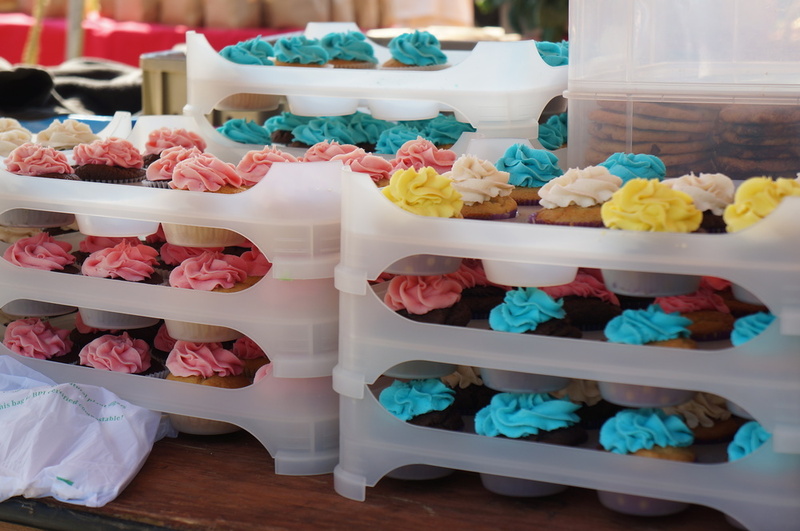 This year, proceeds of all food and Green Bazaar sales will go to Food for Life.